Champneys Springs - Book the Champneys Springs online. Surrounded by beautiful parkland, this exclusive spa hotel offers over 80 indulgent treatments from world-class therapists. 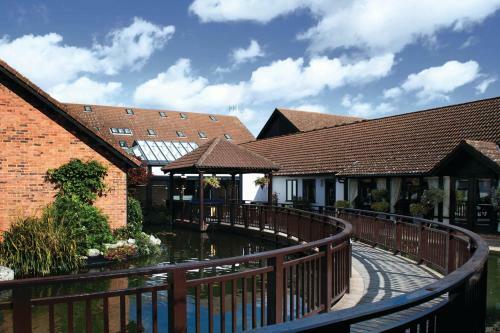 Champneys Springs is set in scenic Leicestershire countryside, just outside Ashby-de-la-Zouch.